HooDoo | HooDoo is made with Varia, a lightweight, sustainable material that allows you to customize color, design, and translucency. The pre-formed panels, custom hardware, and nested packaging make HooDoo's installation simple and affordable. 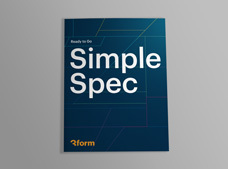 RTG SimpleSpec is a curated collection of our most popular Ready to Go solutions. 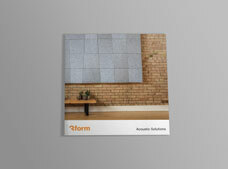 This brochure showcases 3form's wide range of visual and acoustic partitions, which enhance privacy, reduce distractions, and increase the comfort of work spaces. 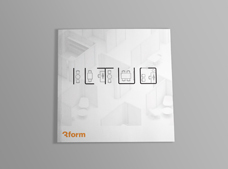 Configure ILTUO to create collaborative zones, private work spaces, or functional areas. 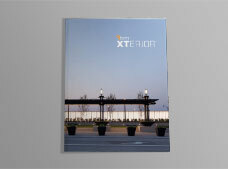 With 3form materials, functional exterior applications become unique opportunities to bring distinctive design outdoors. 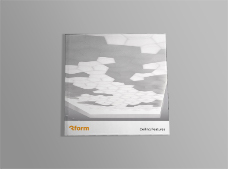 Elevate your overhead space with new 3form ceiling features. 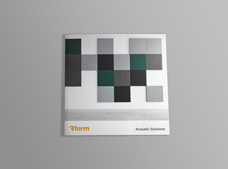 This brochure presents new acoustic materials and solutions designed to effectively absorb or diffuse sound energy. 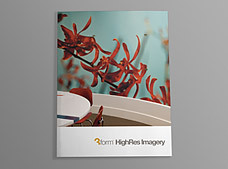 Welcome to a quieter space. 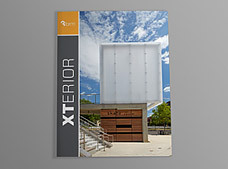 Engineered exterior materials by 3form fill the void not addressed by traditional translucent materials. 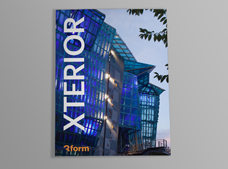 3form materials enable architects to realize bold new designs transforming structures into iconic elements. 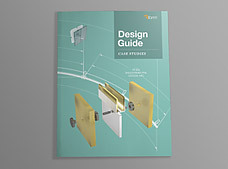 Explore case studies of complete solutions with one cross-functional 3form Design Guide team. 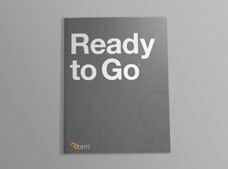 Browse 200+ Pre-packaged 3form solutions. 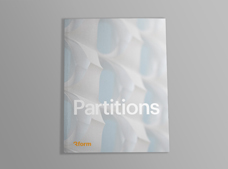 Boundary-breaking projects using 3form materials. 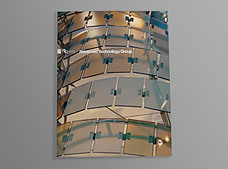 Designed and engineered in-house by 3form | Advanced Technology Group. 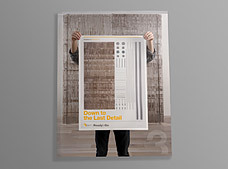 View use of imagery from branding to storytelling and everything in between.